The Novation Dicer is a palm-sized cue point and looping controller that has been designed to fit exactly where you need it: on your Turntables, CDJs, Mixer, or Laptop. 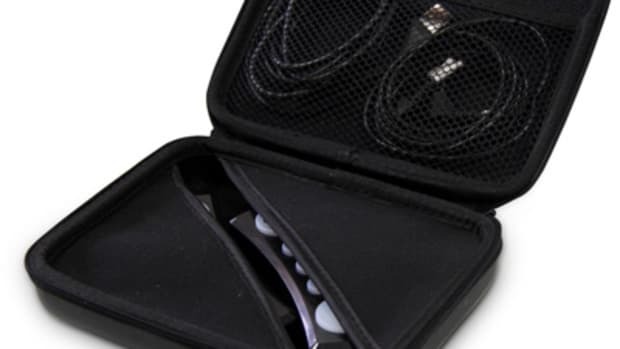 DJ D-Mac from DJbooth.net gives us his feedback on these nifty new devices. 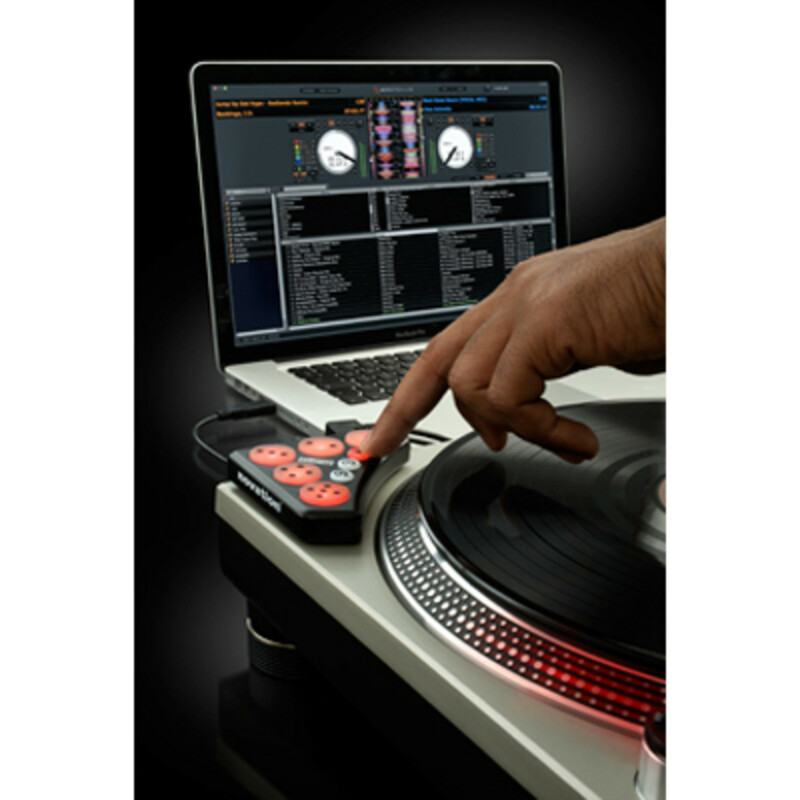 The Novation Dicer is a Digital MIDI controller built to work with DJ software programs such as Serato and Traktor. 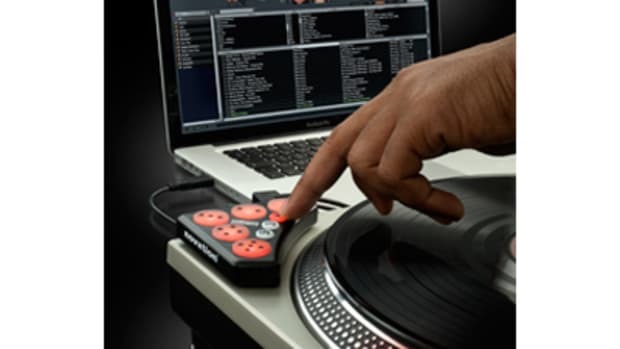 It allows DJs to set and execute cue points and loops using buttons on the device rather than clicking using your laptop. 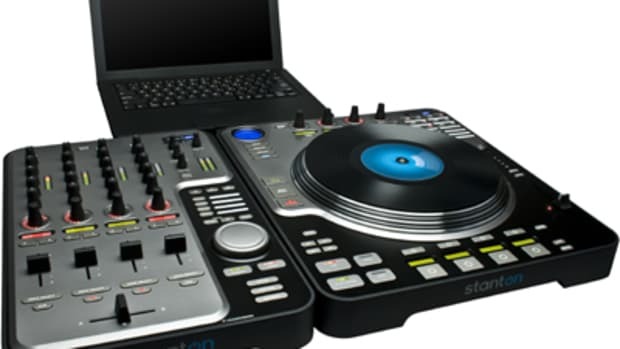 Its compact design allows it to be mounted on top of a turntable or laptop for easy access while DJing. The first thing you Notice about the Dicers is their size. Each Dicer is only a few inches in width and has 5 large buttons on the top with 3 small mode buttons. The Dicer is extremely light but seems durable enough to sustain general wear and tear. On the face of each Dicer are 8 buttons, 5 of which are large and three of which are smaller. 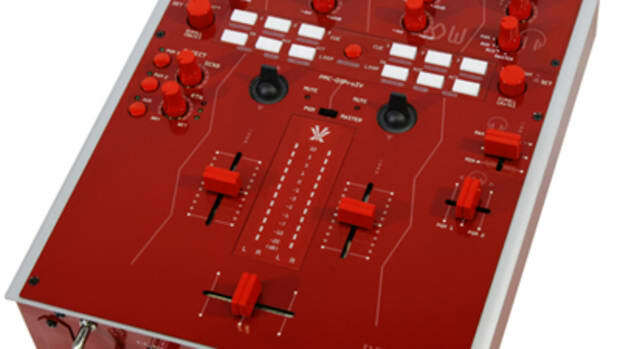 The large buttons are assigned to functions like cue points and loop controls, whereas the small buttons are used to switch between different modes – i.e. Loop Mode, Cue Mode, etc. Physical setup of the Novation Dicers was simple. You simply connect the Dicers to each other using the TRS cable and then connect one of the Dicers to your computer using a Mini to Standard USB cord (both are included). One of the most unique features of the Dicers the way it is designed to fit into the 45 adapter storage nook on Technics turntables. You simply remove the 45 adapter and pop the Dicers in. 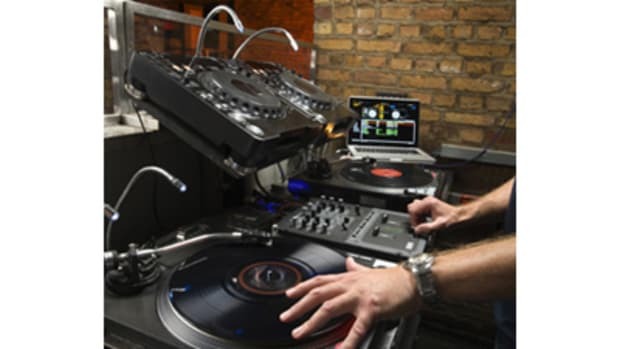 If you dont have a Technics turntable, the Dicer can be mounted on top of a CDJ or laptop using the included DJ Putty. Either way, its compact design puts the Dicers right in the middle of the action for easy access during sets. Simply follow the instructions and you will do good to go. When in hot cues mode clicking on one of the 5 main buttons sets a cue point. Holding the mode button and hitting a cue button deletes it. The second mode controls loops. You can easily set a loop, move it left or right, and extend/contract the loop size. Lastly mode three controls the FX module, allowing you to activate and deactivate effects as well as increase or decrease the wet/dry setting. I found the cue point mode to be the most useful since you can easily jump to different points on the track. With Serato the mapping is slightly different. Modes one is still used to manage hot cues, but mode 2 and 3 are used to control Loop Roll and Auto Loop functions. However, you are not limited by the initial MIDI mapping. The Novation Dicers allow you to create your own mappings – so you can program any button to match any function in your preferred DJ Software. Since there are 5 buttons, 3 modes, and a shift function for each button you have 60 available mappings.
. 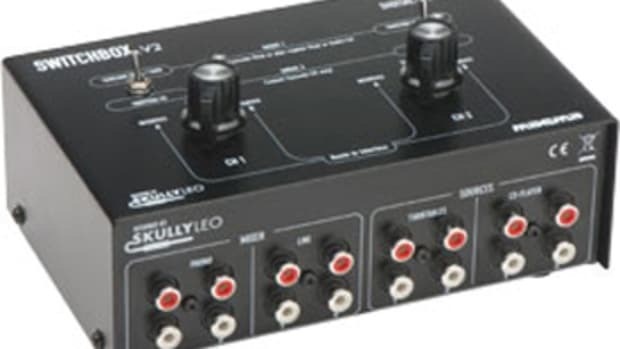 However, the Dicers main advantage over controllers like the X1 is their size, which allows the Dicers to sit nicely on top of your turntables. ?-Minor gripe: Buttons lack a “click” that would indicate when they are pressed. 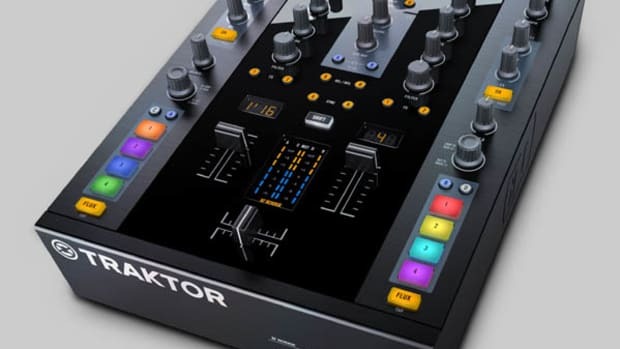 Magma DJ Solutions is bringing us the new Switchbox V2 that makes it a lot easier for DJ's to switch between two different Software/Computer-controlled setups while being able to use the same Mixer. 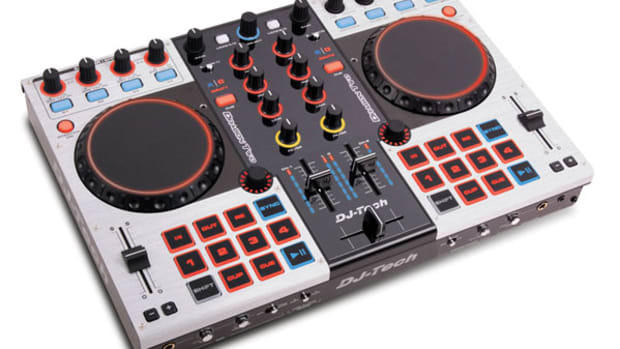 This would make it so DJ's at clubs won't have to disconnect and reconnect cables to a Mixer when they want to switch their control interface or if there are multiple DJ's working the same gig (i.e. turntablist battles)..